Hand crafted, quality BTS Tossa Jute Rope, dyed and made to order. Most black dyes are variants of a dark blue, or dark brown. 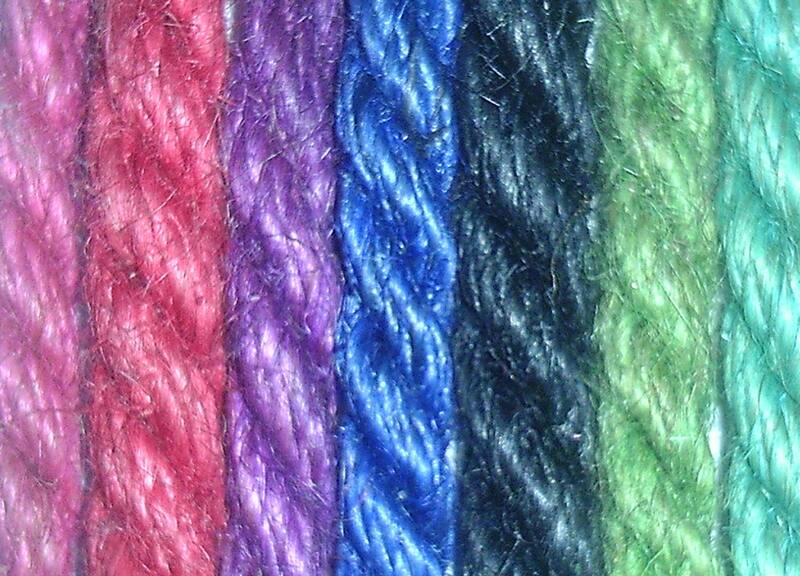 We dye ours with a mixture of both to give a deep, dark, and rich, black rope. This rope is beautiful! It took a while to get to us, but the wait was well worth it! Excellent customer service even in the event of a technological breakdown, as my order was shipped later than anticipated they provided me with extra rope and a hand signed note to make up for the delay in time. I have my rope now and it is by far the best rope I have ever felt and worked with. The Aquamarine is a beautiful, rich color and feels great. Thanks!